Recognizing that art can and does fail gave me room to think about my own tendencies and predilections as I walked through the exhibition. SÃO PAULO — “Art should be allowed to fail.” Gabriel Pérez-Barreiro, the director of the 33rd São Paulo Biennial, says this to me while I am in Brazil to cover the exhibition. He says this, I think, because he recognizes that saying this might inspire us to feel our way through art exhibitions, while also tempering our expectations. Taking this perspective — recognizing that art can and does fail — gave me room to think about my own tendencies and predilections as I walked through the exhibition. Much of the work in this biennial — the third oldest in the world (after the Venice Biennial and the Carnegie International) — fails for me. 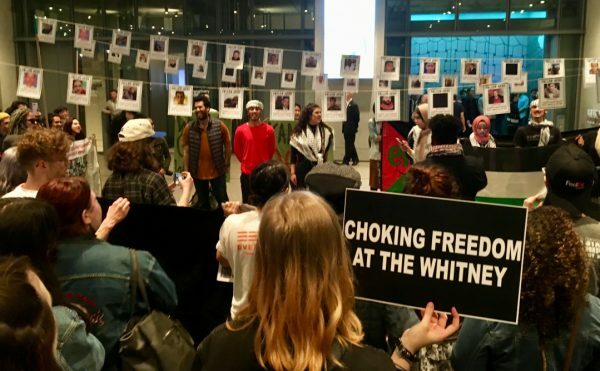 A fellow art critic who was part of our cohort of writers and journalists suggested that the biennial was “a mess” because of its very structure. Pérez-Barreiro had invited seven artist-curators to essentially co-curate the exhibition with him: Alejandro Cesarco, Antonio Ballester Moreno, Claudia Fontes, Mamma Andersson, Sofia Borges, Wura-Natasha Ogunji, and Waltercio Caldas. Each of these artist-curators brought in several artists to display in the space allocated to them. Additionally, Pérez-Barreiro chose 12 individual artist projects, three of which are posthumous tributes to artists who are not well known but the team thought worthy of historical recovery: Aníbal López, Feliciano Centurión, and Lucia Nogueira. The results are a gallimaufry of sensorial experience and meaning. Critics have also pointed out that organizing the biennial in this manner essentially allows Pérez-Barreiro to evade responsibility for the exhibition. These arguments don’t strike me as credible. The work here does not fail because it is timid or uninspired. 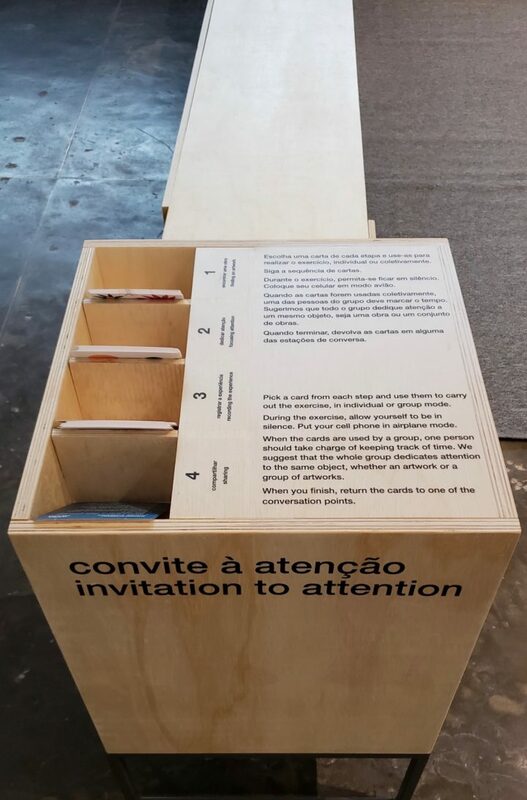 From the public conversations I witnessed between Pérez-Barreiro and his collaborators, I gathered that they understood the risk they were taking by filling a building with simultaneous conversations that seemed, when I first entered the building, to form a kind of busy and unintelligible visual susurration. The works are all very different, and rarely speak to each other. 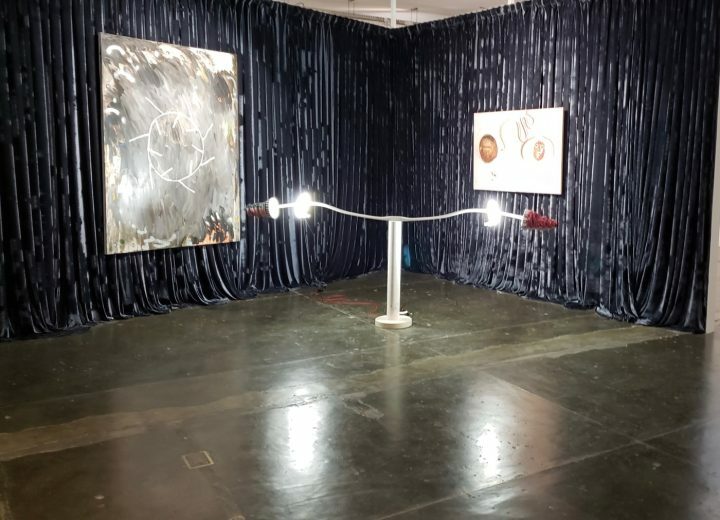 Yet, as the biennial’s title Affective Affinities, suggests, one is expected to come to each curated section, each solo project, each discrete discussion led by one’s feelings, discovering a rapport with the work (or not) over time. Several sections I found I had no sympathy for. 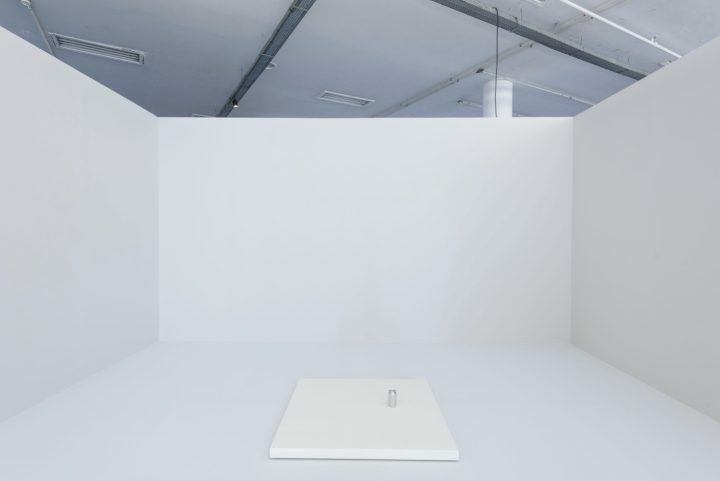 The homage to Lucia Nogueira, for example, was well exhibited, with careful attention to detail, but nevertheless delivered a coldly magisterial sensibility that I find one of the worst aspects of modernist art. 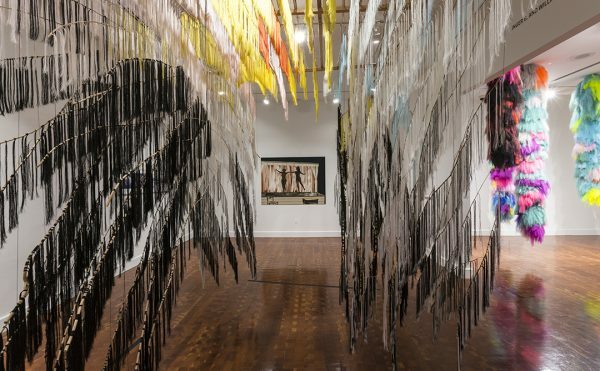 Much of the work is displayed behind metal barriers that intentionally keep the viewer at a distance, tantalizing one with a glimpse, as if to say, “That is all you get.” Her “Carousel” (1993) piece reeks of this high-handed approach: One can see only through a vertical slit a few inches wide, a ceiling fan whirring in a closed-off, white room. This forbidding formality that seems rooted in a solipsistic concern with material exploration was even more evident in the section curated by Waltercio Caldas (which contained much too much of his own work). Here, the galleries offered up chrome piping jutting out at indifferent angles, brutalist steel sculptures, and geometric knickknacks, so that the whole looked like an art and design atelier after everyone had left for the day. Sofia Borges has the strongest section for me. One is greeted by enormous black-and-white photographs of Indigenous people from Argentina’s Land of Fire (Tierra Del Fuego) in masks and body painting and what might be ceremonial clothing. Then one enters a maze with rooms marked off by velvet curtains and filled with material concoctions of metal, ceramic, electrical lights, and unknown substances, with paintings strewn about. The whole felt less like an art venue and more like a lair or place of habitation. Thus the whole experience felt a bit like wandering through an eldritch castle, my senses heightened by what may lay around the next corner. 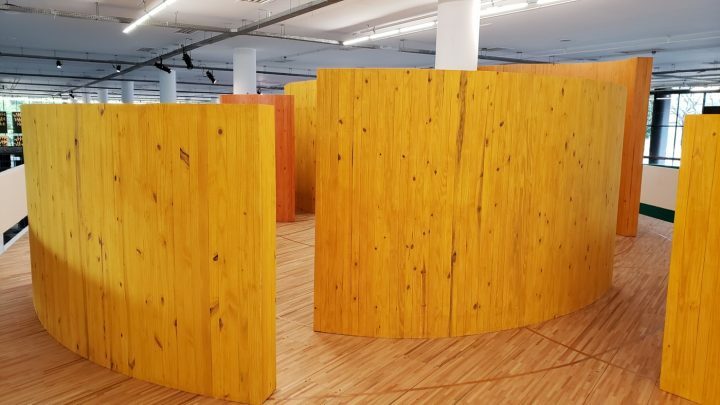 I was also delighted by the installation work by Alexandro Corujeira, “I Give You a Sphere of Golden Light” (2018), which created a kind of maze comprised of partitions of wood stained blonde and cinnamon. The work gave me an environment to wander through and come to know at my own pace without any particular goal to achieve. The work might call to mind the overweening, chest-beating, imperious work of Richard Serra, but Corujeira’s work is about decorative, color-infused environments and lithe movements that human beings might make interacting with them. 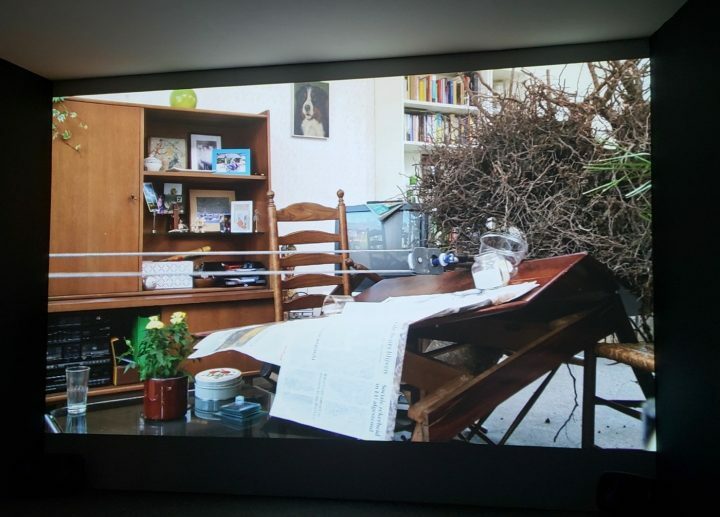 The work that most thrilled me was a video by Roderick Hietbrink titled “The Living Room” (2011). It featured a simple, but slowly unfolding plot line that begins with the sounds of creaking furniture and crackling wood. 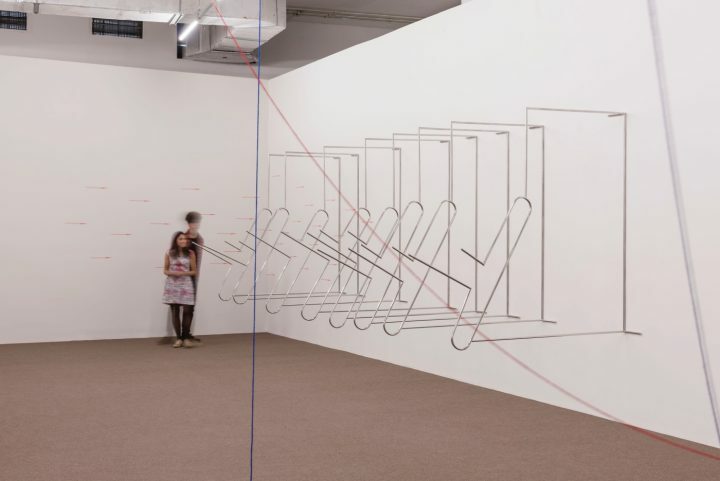 One sees ropes go taught and then, in a domestic setting — full of all the appurtenances of bourgeois life such as a dining table, bookcases, vases, and a television and stereo — a tree is pulled from its roots to its crown all the way through the space. The video gradually becomes a cacophony of violence as this object representative of the natural world invades and destroys the place of human occupancy. 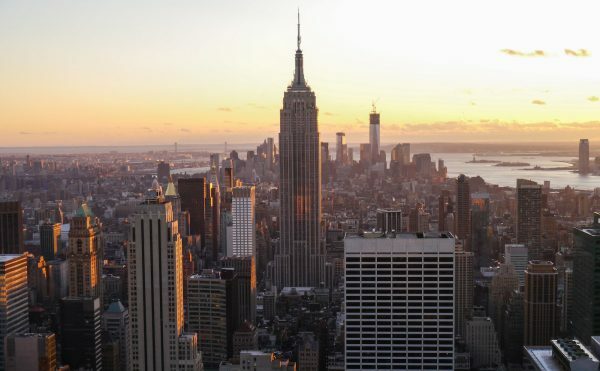 It reads as a kind of harbinger to the coming ecological disaster which will find the natural world reasserting its dominance over the spaces that have been fashioned by human beings. 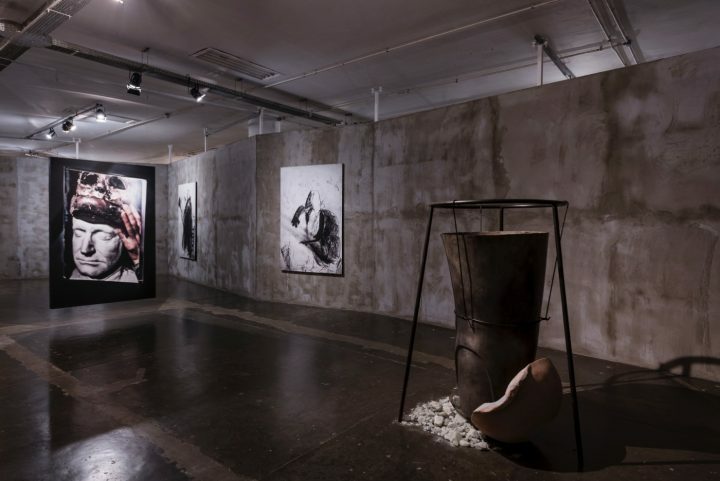 I perceived no expressly political dimension to this biennial, and certainly saw no work that explicitly addressed the politics of contemporary Brazil. Though the previous biennial did feature that kind of work, and though the political situation has significantly degenerated since then, this biennial, as Pérez-Barreiro has indicated in an interview with Hyperallergic, was curated to appeal to our sensual and feeling selves. I have to acknowledge what might be my own small failure as well. 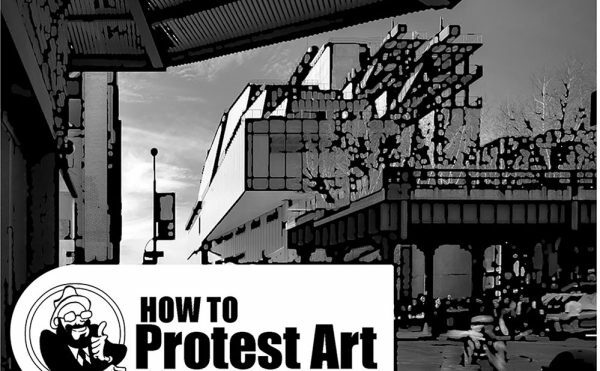 Though I took notice of the stations that offer cards and interrogative aids designed to give viewers avenues of access to the art, I didn’t take advantage of them. I wanted to be led by whatever seemed to promise me moments of intermission from my own habits of looking. Aside from those lovely interludes, the majority of the biennial left me feeling that I had wandered into a conversation in which the topic of discussion held no interest for me, and I was free to walk away and find another group. In the walking away I found that what I had been looking for was a kind of intellectual and emotional warmth, a sense of the artist wanting to engage me in a dialogue rather than merely dictate the terms of my engagement with the work. I was in essence looking for artwork that felt open and only in a few instances did I find it. 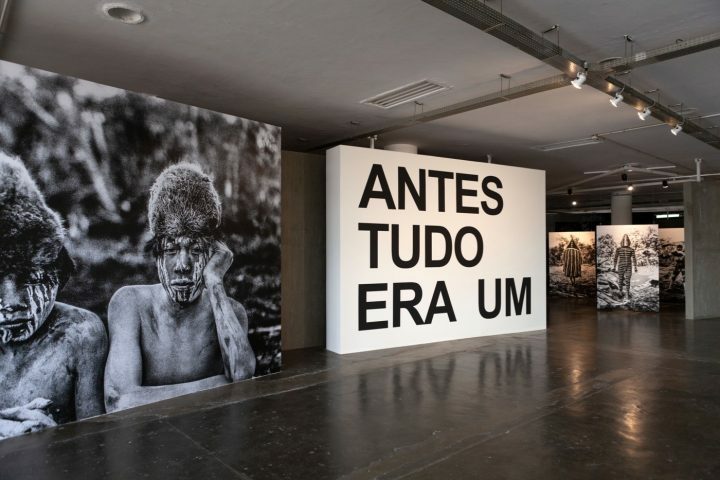 The 33rd São Paulo Biennial, Affective Affinities, at the Ciccillo Matarazzo Pavilion (Ibirapuera Park, Gate 3, São Paulo, Brazil) closes December 9. The biennial was directed by the chief curator Gabriel Pérez-Barreiro who invited seven artist-curators to arrange their own sections: Mamma Andersson, Sofia Borges, Waltercio Caldas, Alejandro Cesarco, Claudia Fontes, Antonio Ballester Moreno, and Wura-Natasha Ogunji. Editor’s Note: The 33rd São Paulo Biennial arranged for the author’s travel to the city and his accommodations for the length of his visit.